I use to live in London and I was taking some photos in a Royal Park on a Sunday. The police told me if I was going to take one more photo he would confiscate my camera. I thought it was a joke to which he did not take kindly. Apparently, when photography first began the flash was made with an explosive charge. They passed a law that one day a week there must be peace an quiet. When I moved to Florida, low an behold, one of these antique laws was also the common source of jokes in Sarasota. 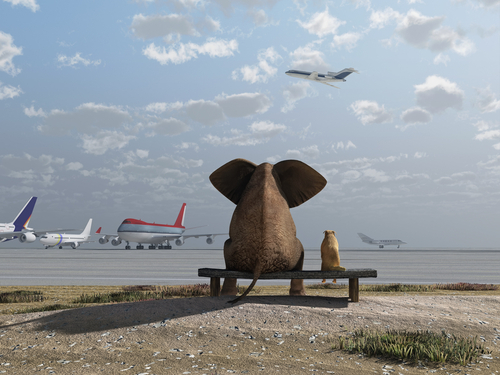 There was this old law that you cannot leave an elephant at a parking meter without paying the parking meter fee. That seemed really absurd implying that people must have been riding elephants around town instead of horses at the very least. It appears to have existed on the west coast of Florida, in Sarasota. 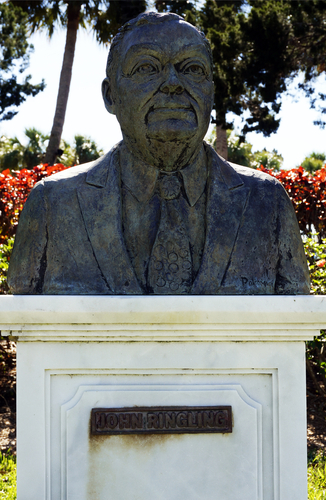 John Ringling, of Ringling Brothers Circus fame, moved his company’s winter operations to Sarasota in 1927. Before that date, after Ringling purchased St. Armand’s Key in 1917, he enlisted the help of elephants to build the first causeway to St. Armand’s Circle, now a popular tourist destination. There were definitely elephants in use in Florida at that time. Parking meters began sprouting up in the country shortly thereafter, around the mid-1930s as local governments needed cash. The world’s first parking meter, known as Park-O-Meter No. 1, was installed on the in Oklahoma City, Oklahoma in 1935. Other cities quickly stole the idea to make money. It seems that people riding an elephant was not paying the parking fee. 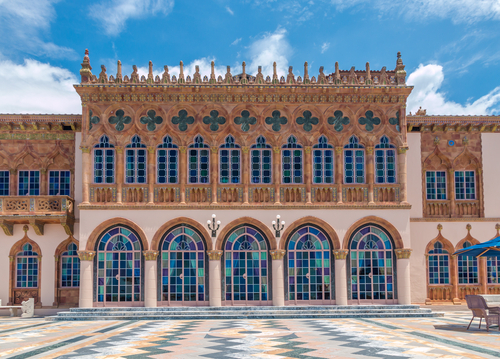 Today, Ringling’s estate is a major attraction with the Ringling Museum. Certainly worth the view.